Every. Damn. Day. You are the USA all the way. When things don't go the way you want them to, you don't talk bad about your country. You know you live in the greatest country in the world! You are a true patriot! 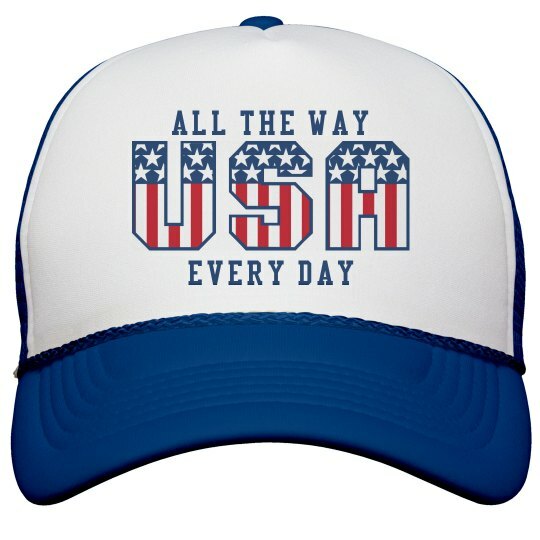 Even more now that you have this cool trucker hat!